Information about other future events. Sign up for notifications about upcoming concerts and other information. 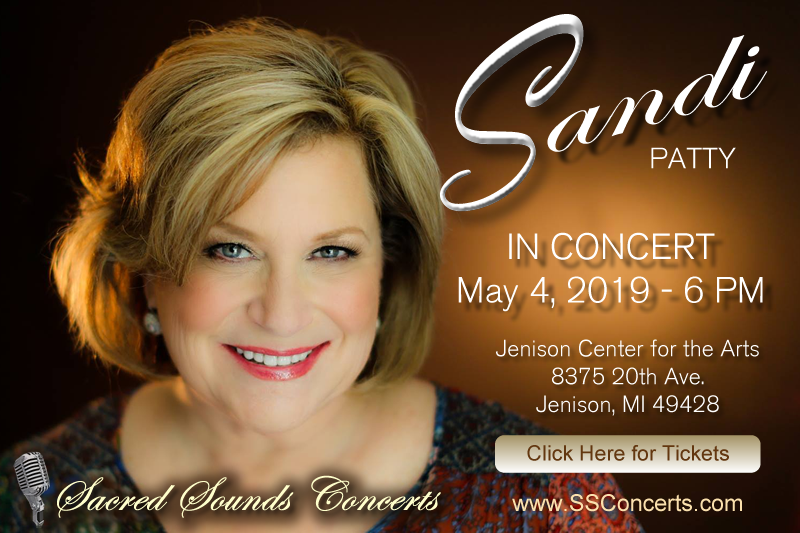 Sandi is the most awarded female vocalist in contemporary Christian music history, with 40 Dove Awards. She was inducted into the Gospel Music Hall of Fame in 2004 and as an Indiana Living Legend in 2007. She has released over 30 albums, including her latest album “Everlasting” exclusively at Target Stores. 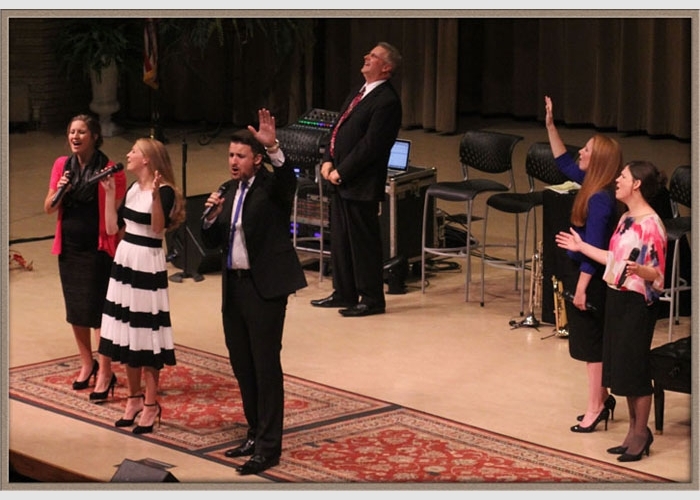 Video from the May 14 Hymn Sing at Fair Haven – Courtesy of Trevor Conkle – Be sure to click the speaker to turn on the audio! 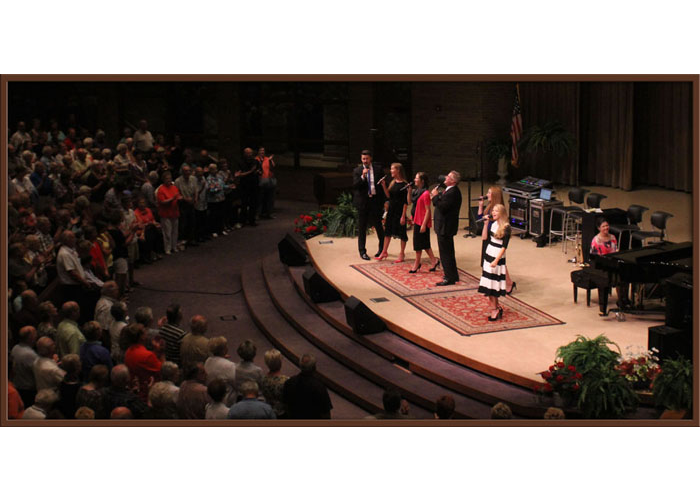 Watch this unique moment from Night #1 of the Hymn Sing Spring Tour in Hudsonville, Michigan! The massive sound of the packed out audience was so incredible that a lady requested to divide the crowd and let the crowd sing to themselves! And that’s exactly what Gerald did! 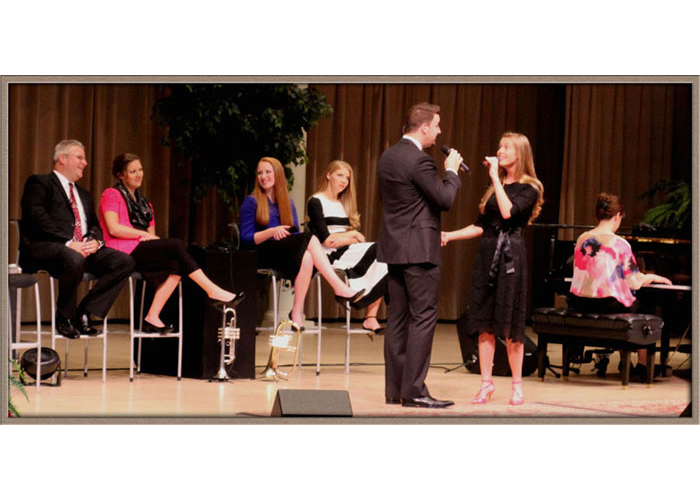 What a wonderful night we had at the Gerald Wolfe Hymn Sing in Jenison, MI with these great friends, and singers! 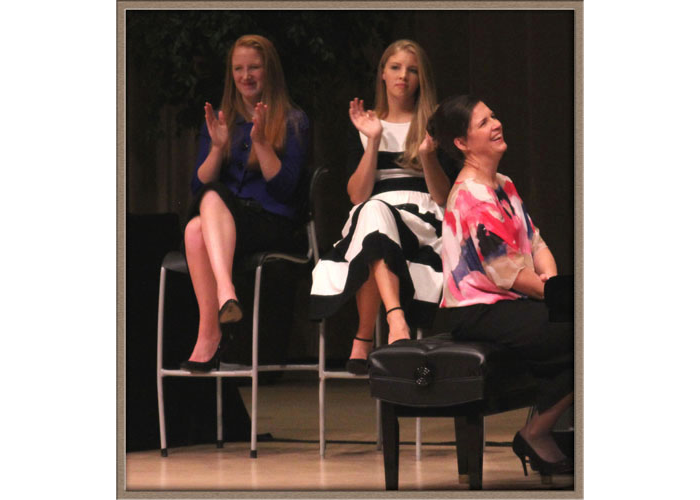 Join us again in 2018 on May 17! 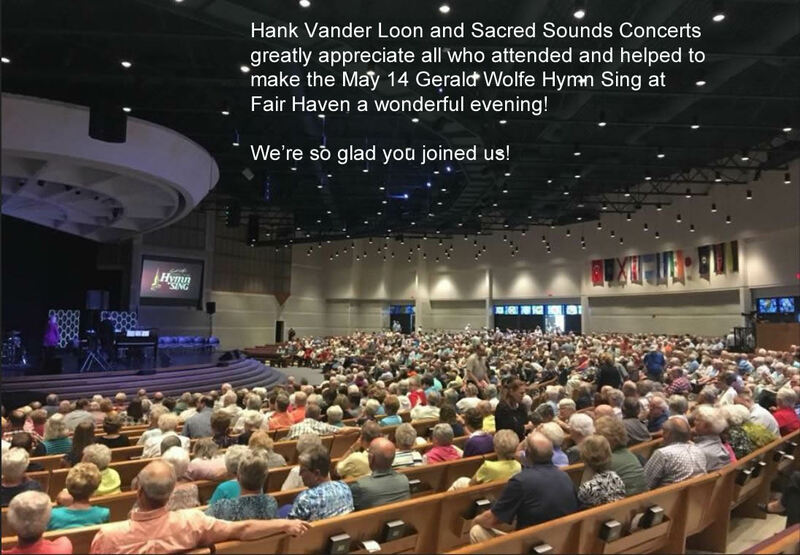 Sacred Sounds Concerts was developed by Hank Vander Loon for the furtherance and promotion of Christian music events in the West Michigan area. 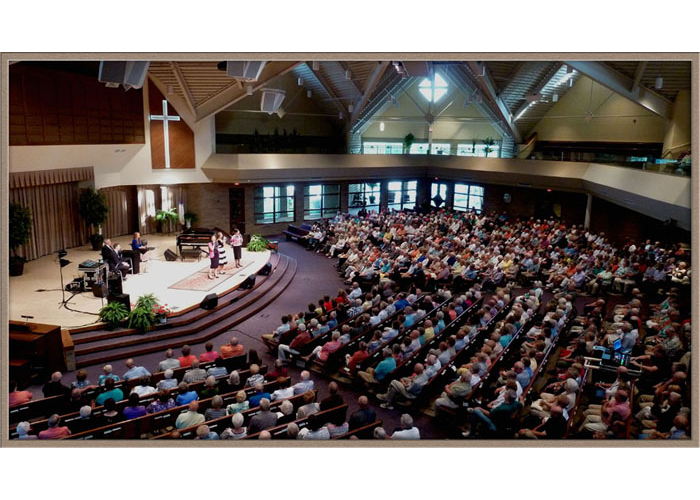 We feature southern gospel groups such as the Collingsworth Family, the Dixie Echoes, Triumphant Quartet, Florida Boys, Skylight Quartet, Heralders Quartet, Tribute Quartet, Calvarymen, and many more at West Michigan churches and other venues. 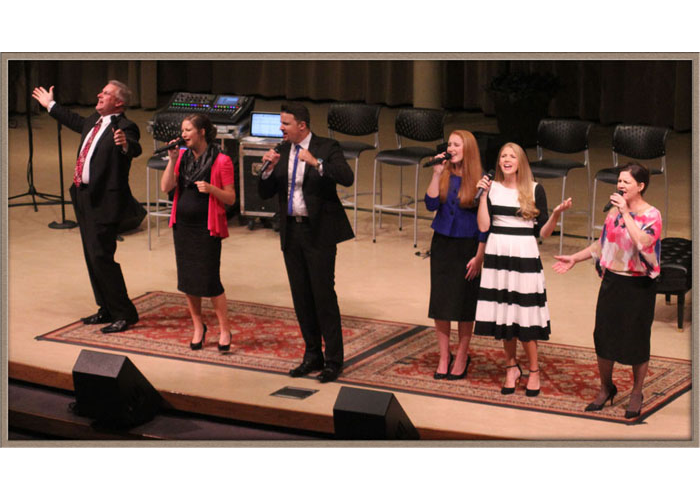 Having managed and sung with the Heralders and Anchormen Quartets for a number of years and his love and desire of Southern Gospel Music, Hank would like to keep it alive for the many blessings it has brought him and to thousands of people. Sacred Sounds Concerts offers tickets to our concerts via PayPal or credit card at low service rates. We also make available a number of CD recordings by the Anchormen Quartet and Hank Vander Loon. Please also check out our photo gallery of pictures of concerts in which Hank performed or which he has been involved in promotion.